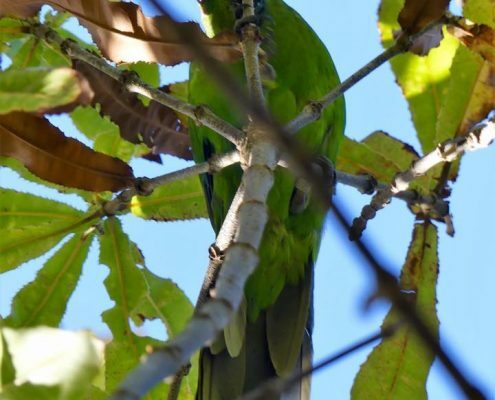 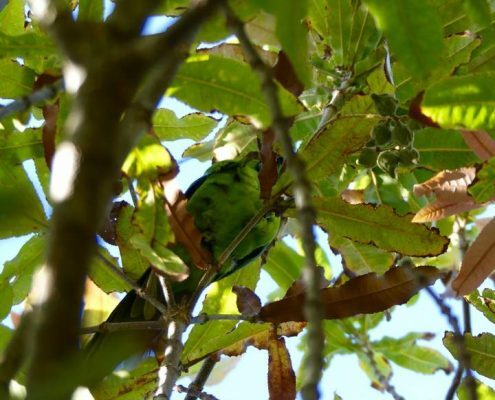 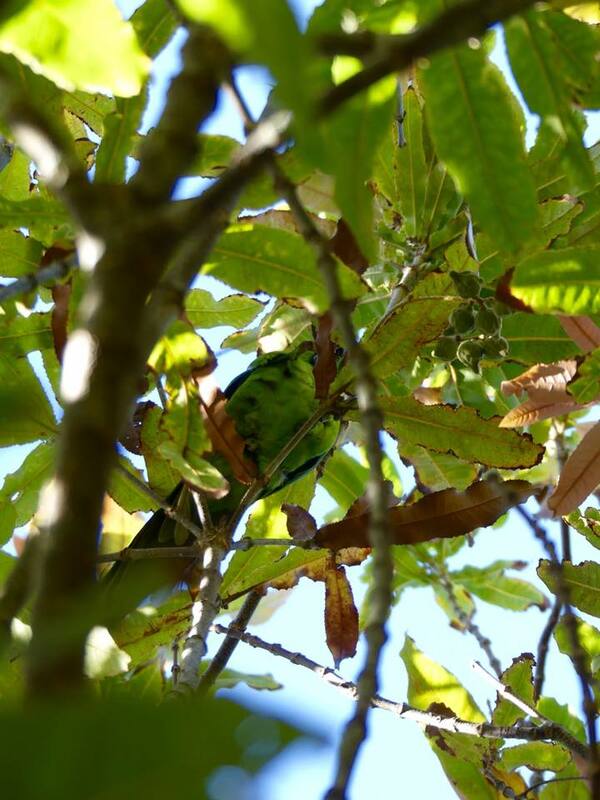 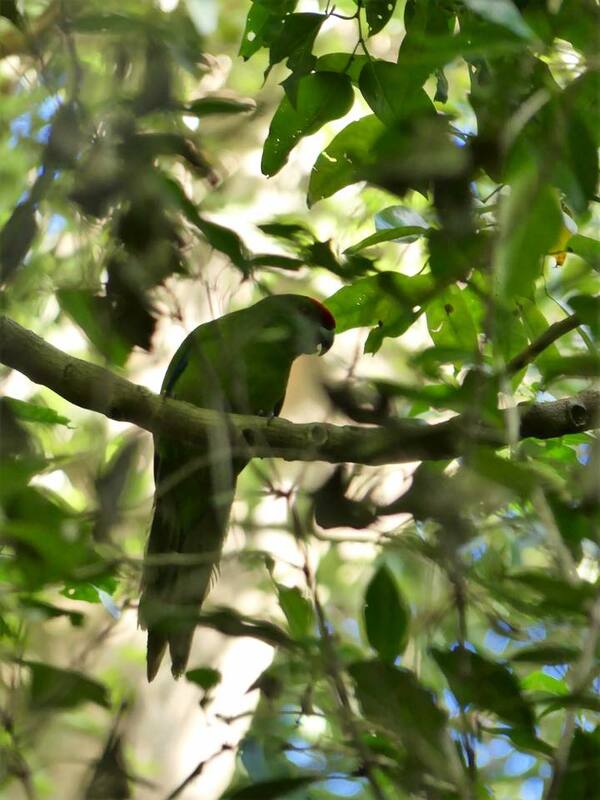 I was on a mission to find and photograph the Norfolk Island Green Parrot – one of the rarest birds on earth. 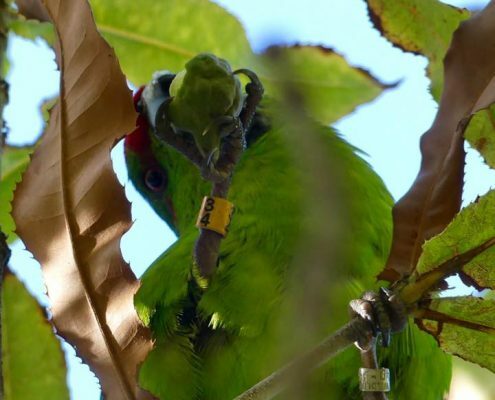 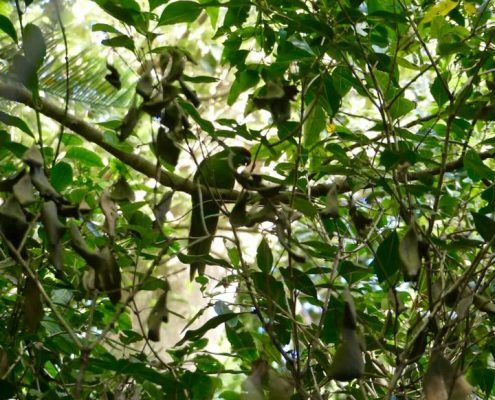 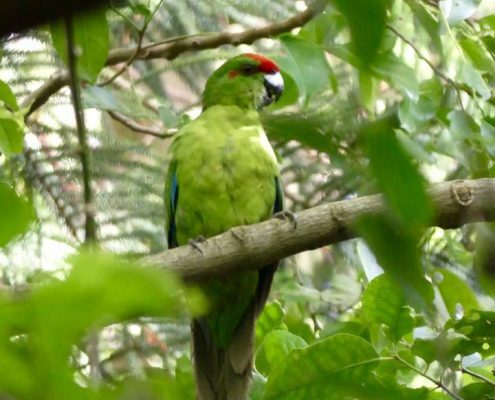 They got to near extinction in 2012 with less then 40 birds were remaining but have recovered to about 80 in the last 5 years. 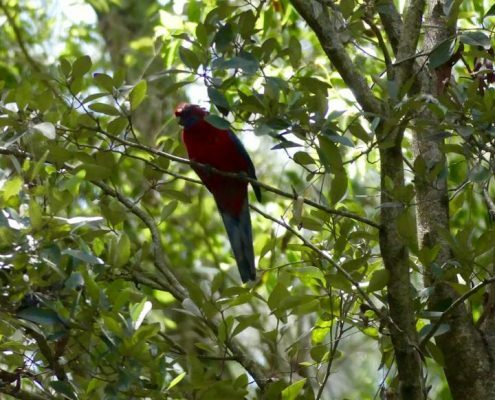 Waking up before sunrise and hiking around the national park trails in search of the elusive birds yielded nothing two days in a row and then on the last day I got 5 different birds (6% of the global population) in multiple encounters. 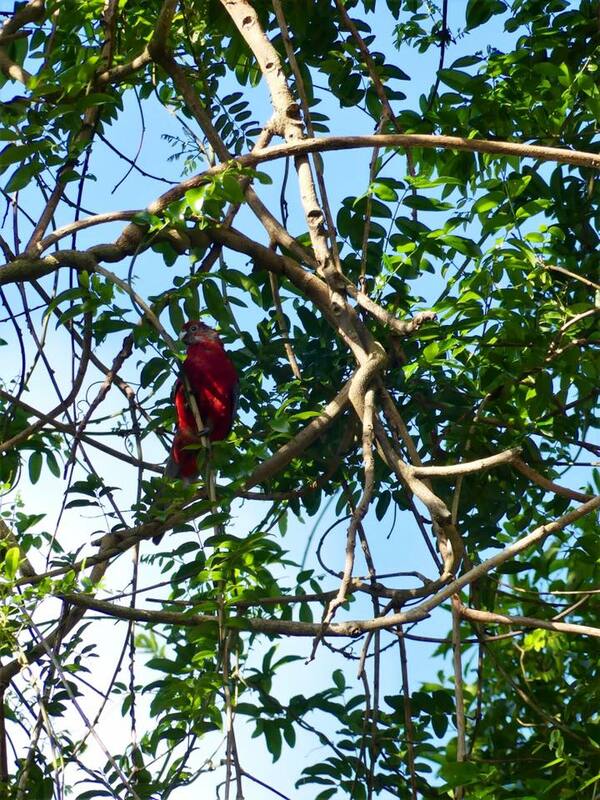 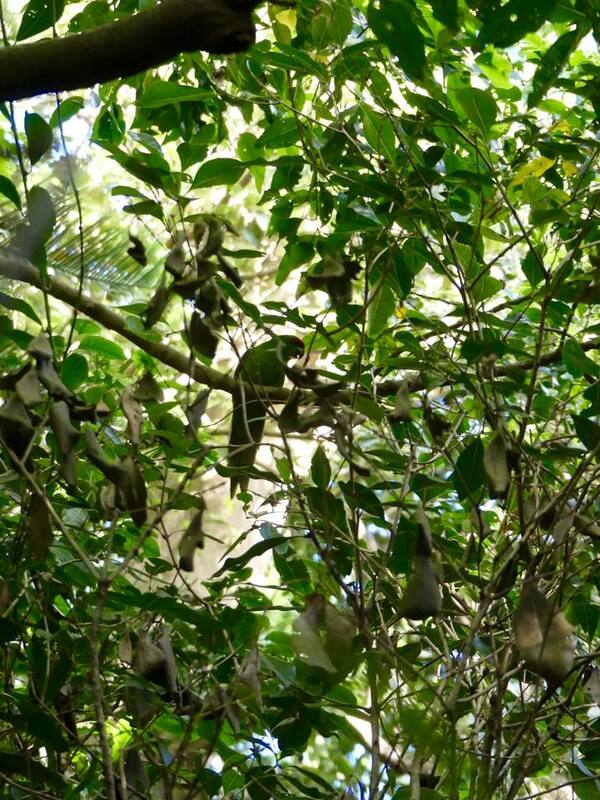 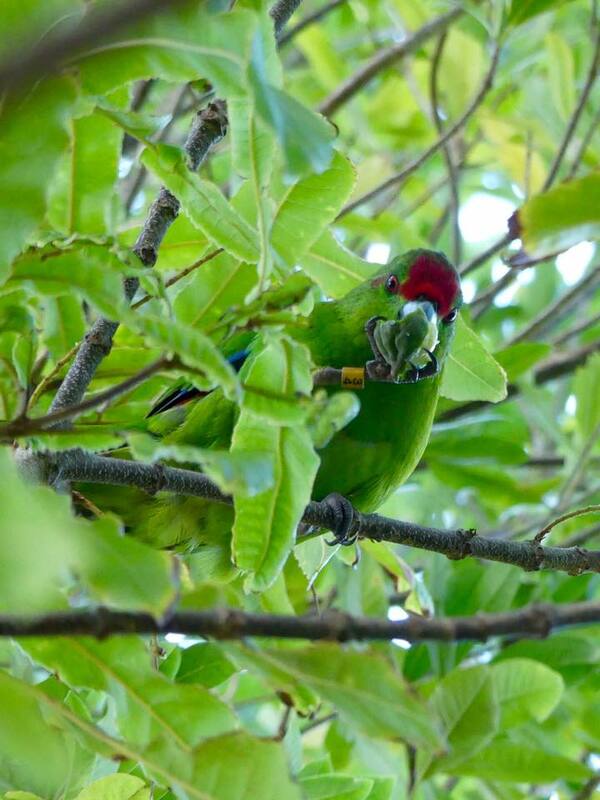 I even managed to get quite close to one and observe him eating some local fruit. 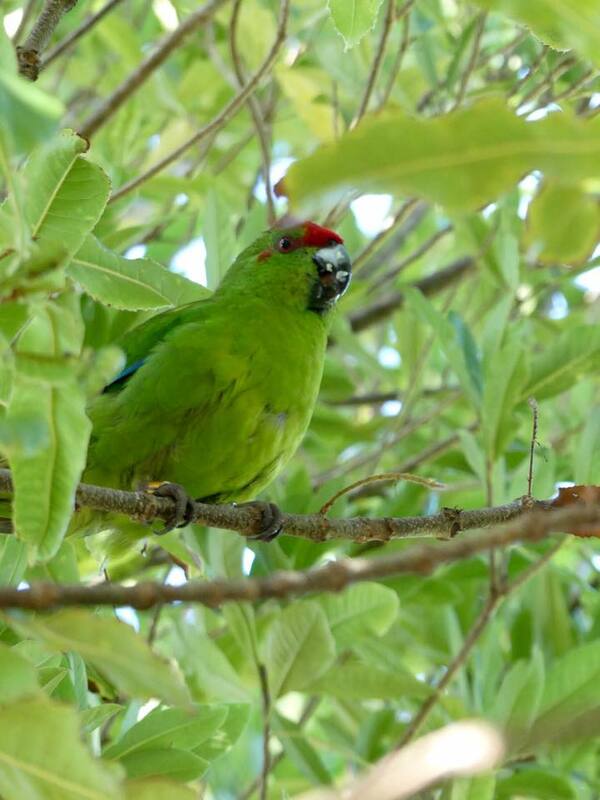 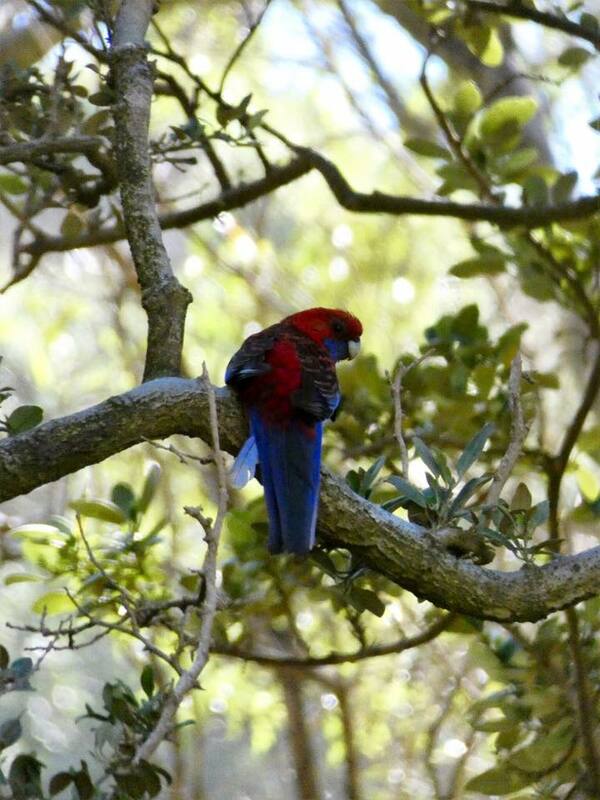 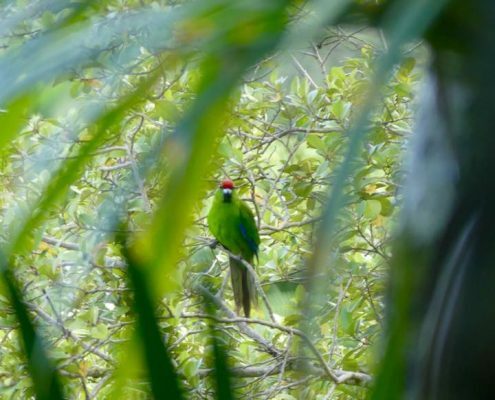 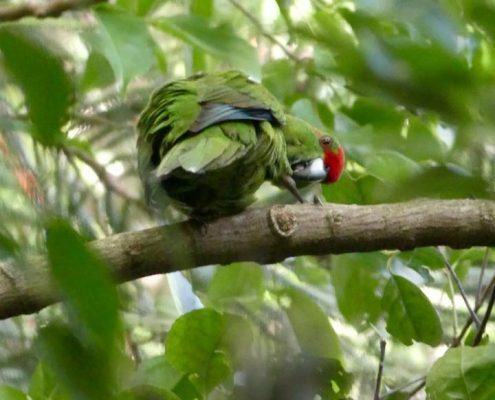 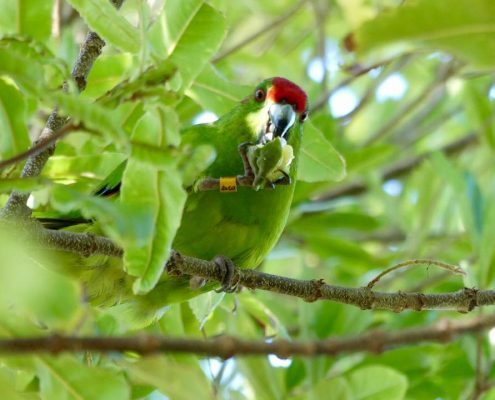 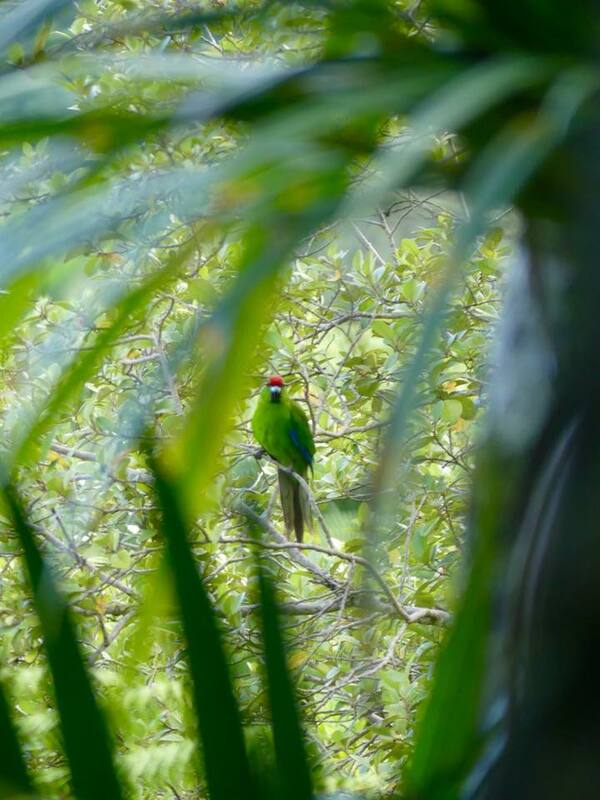 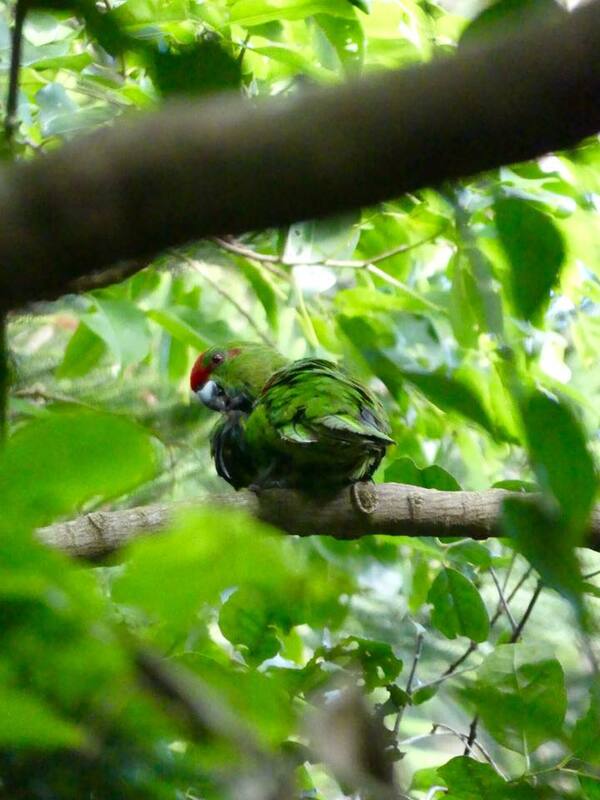 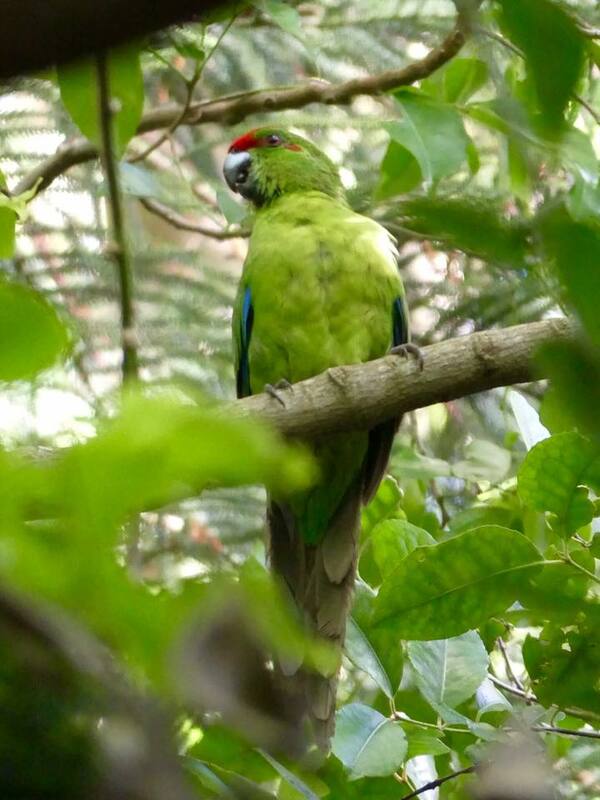 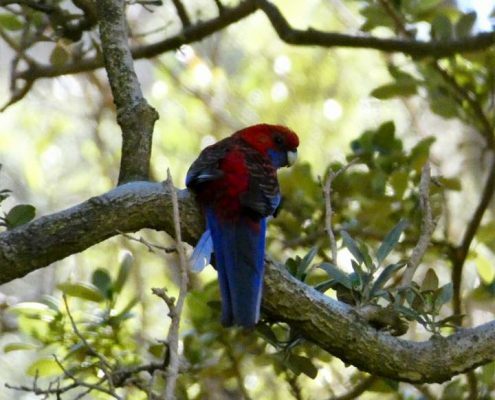 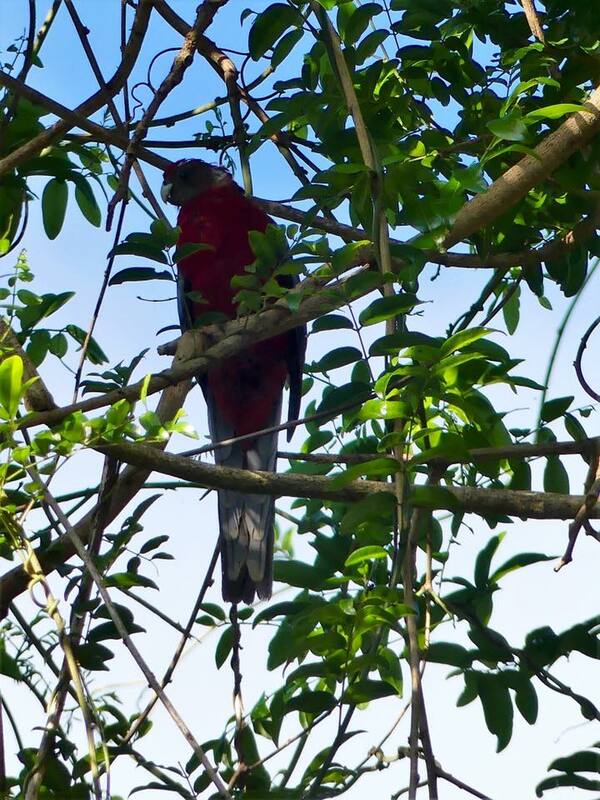 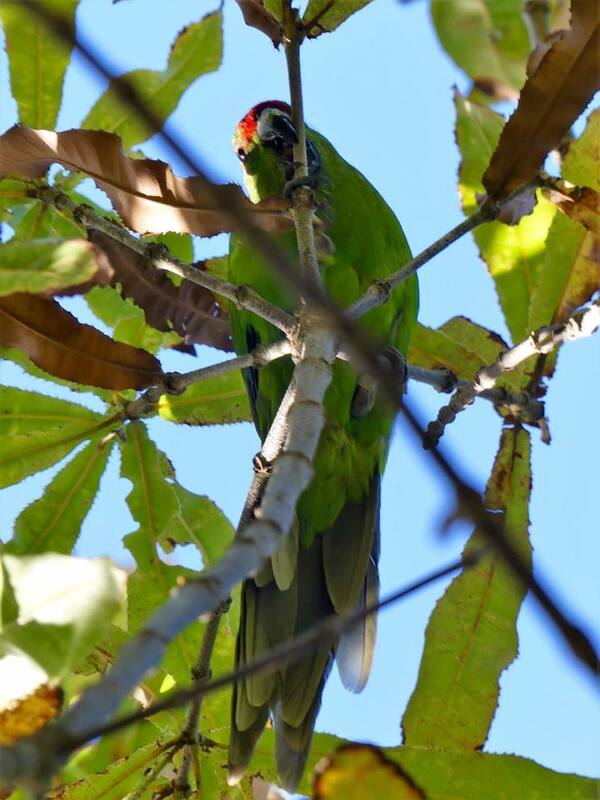 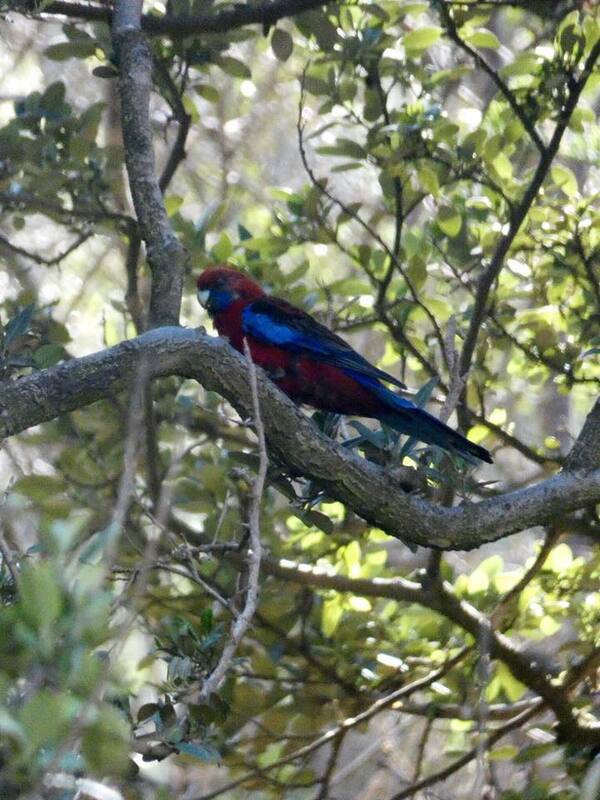 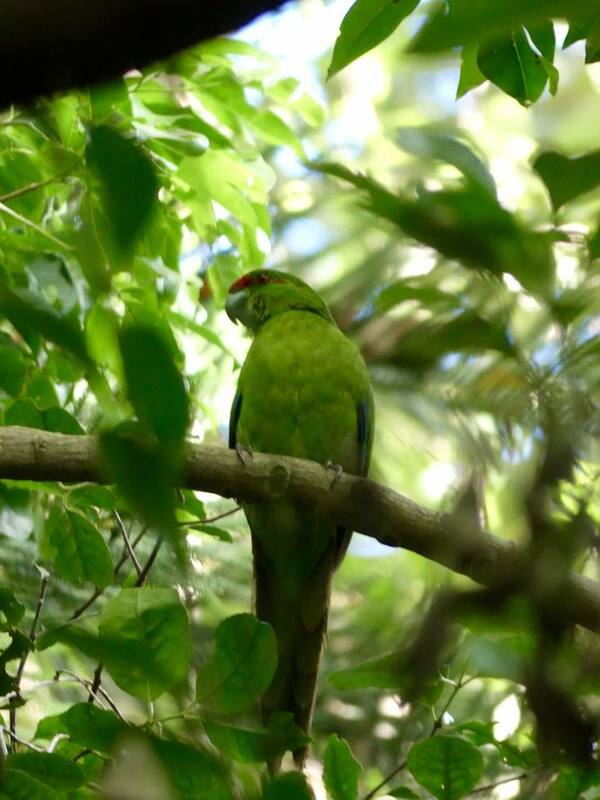 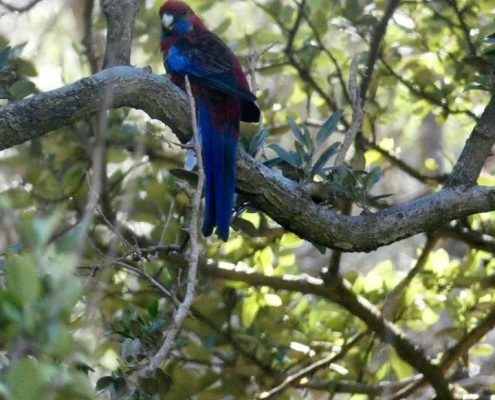 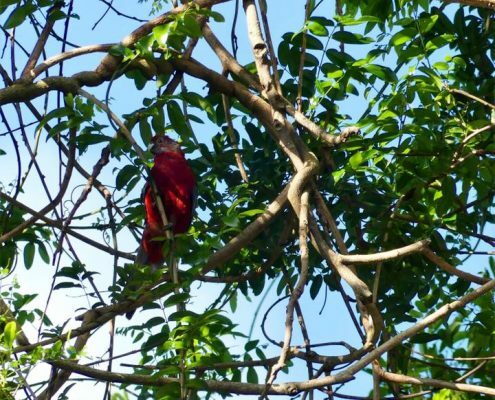 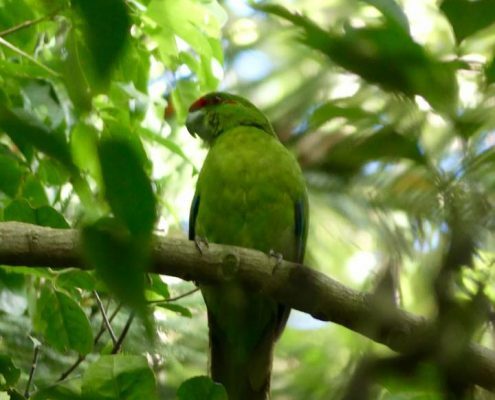 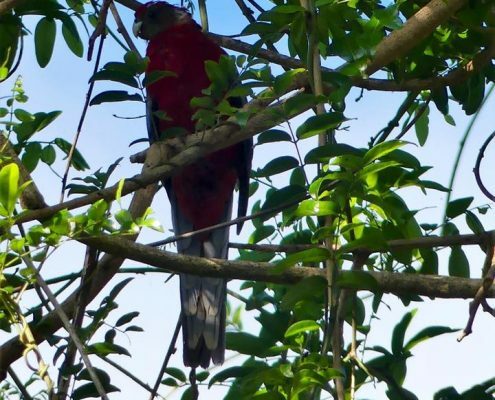 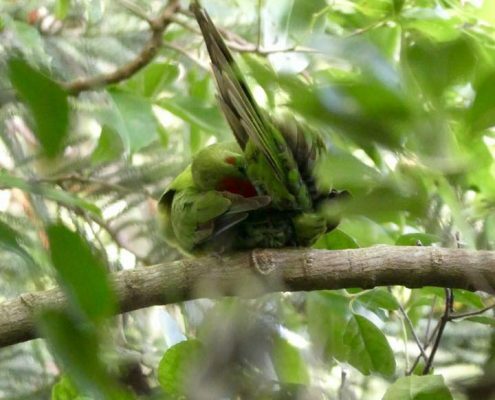 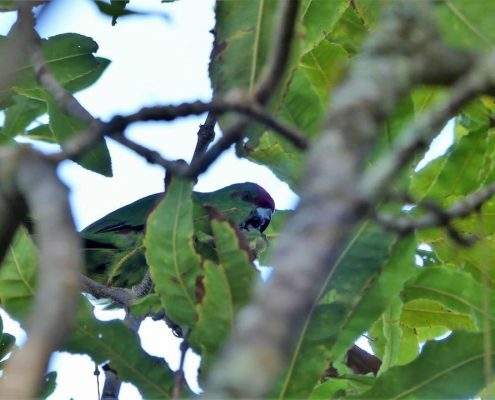 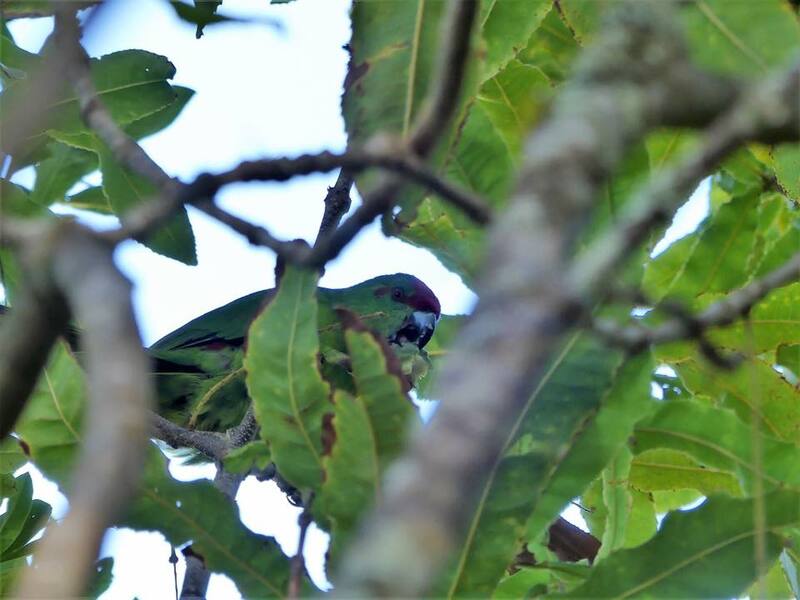 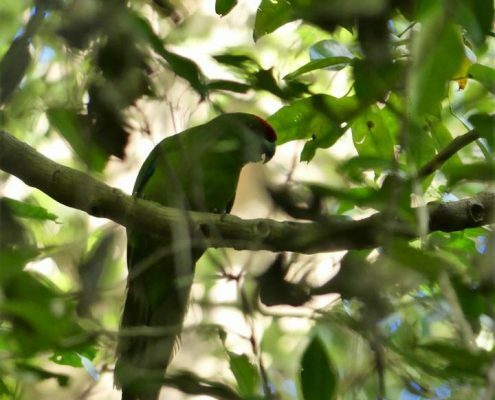 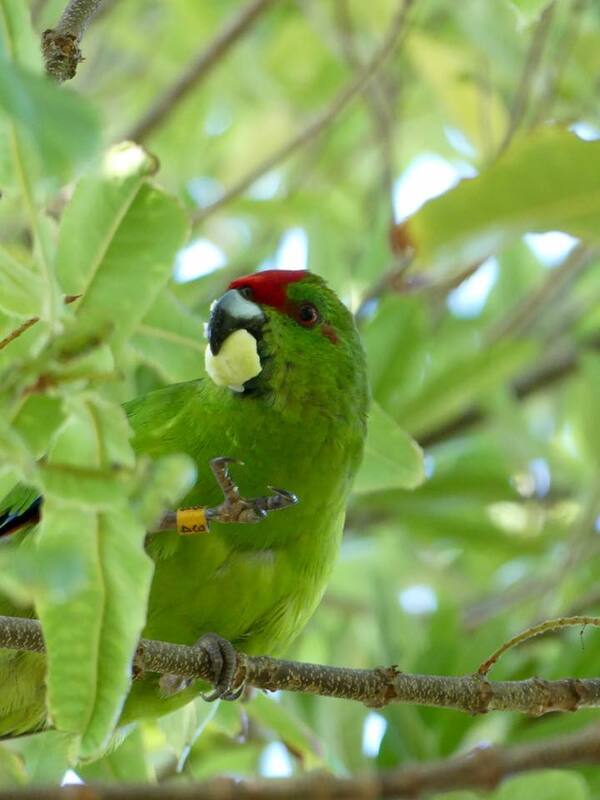 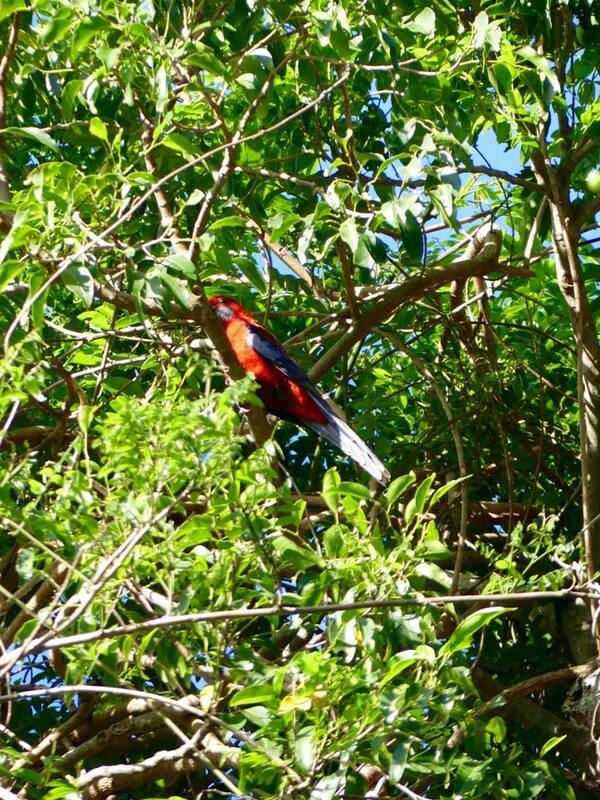 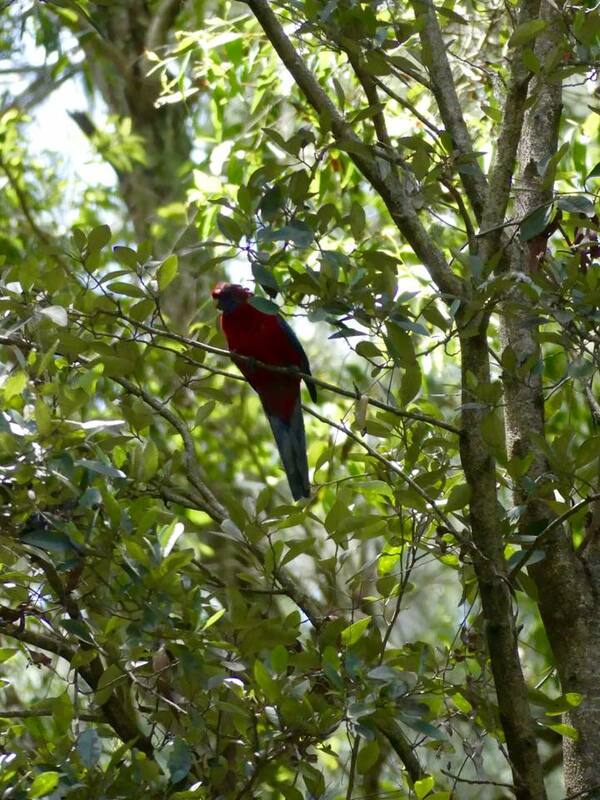 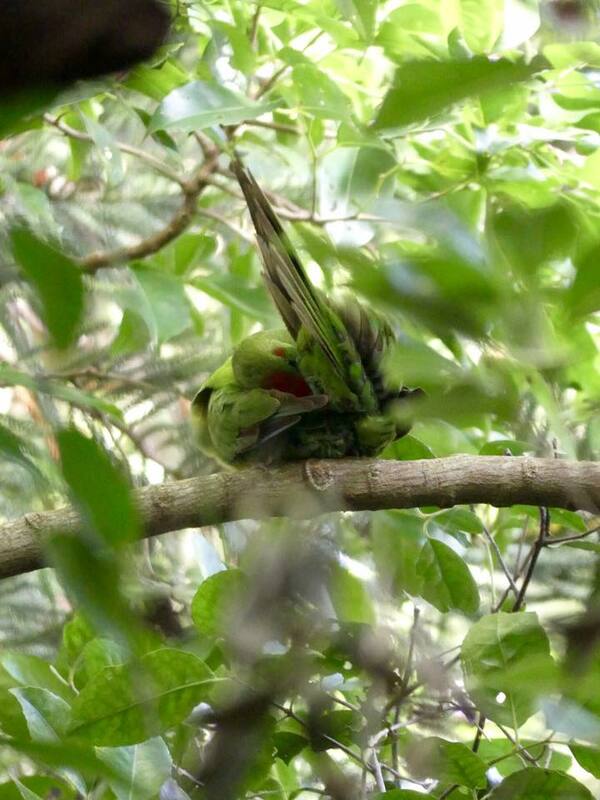 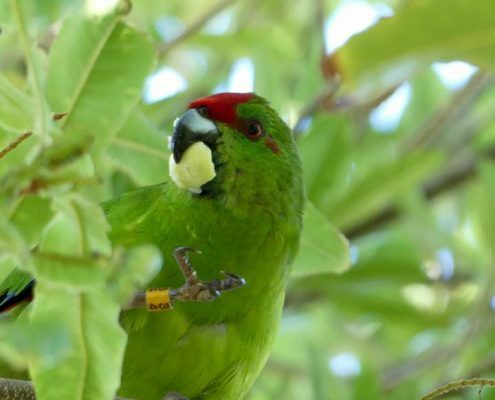 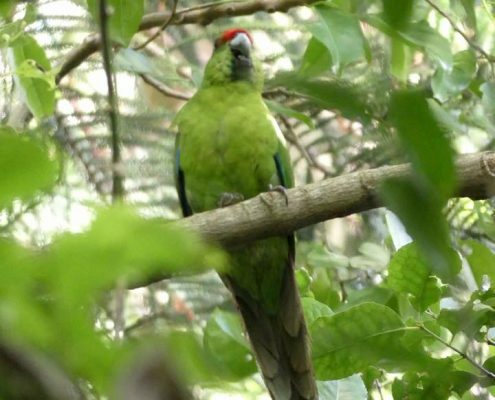 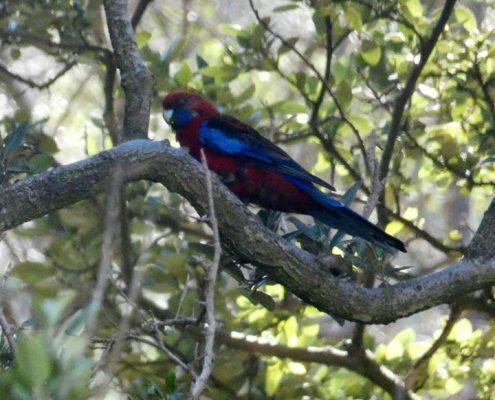 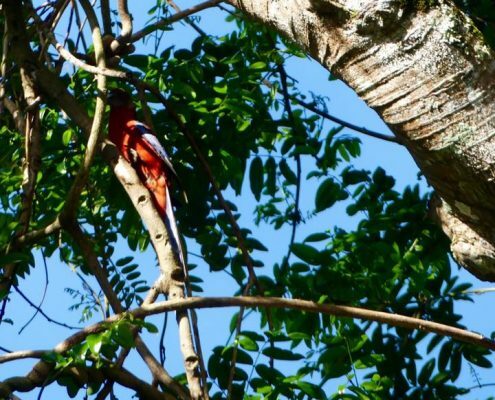 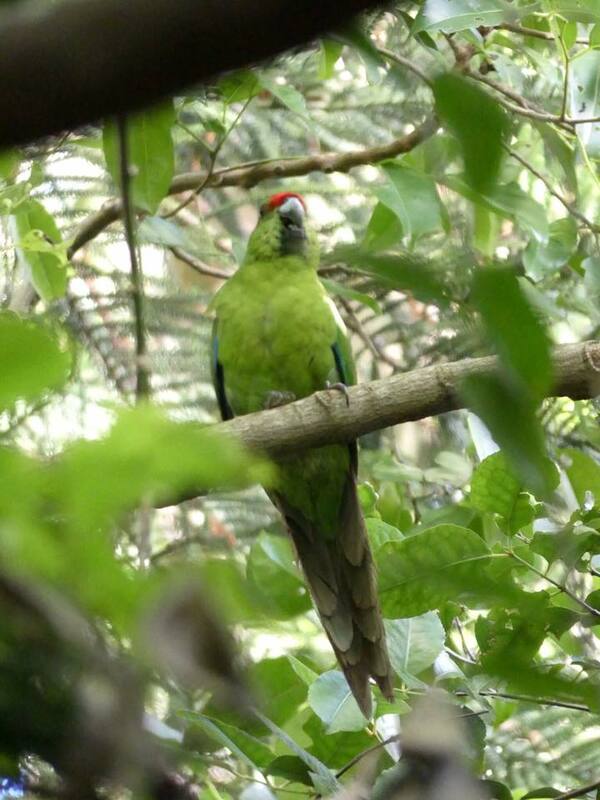 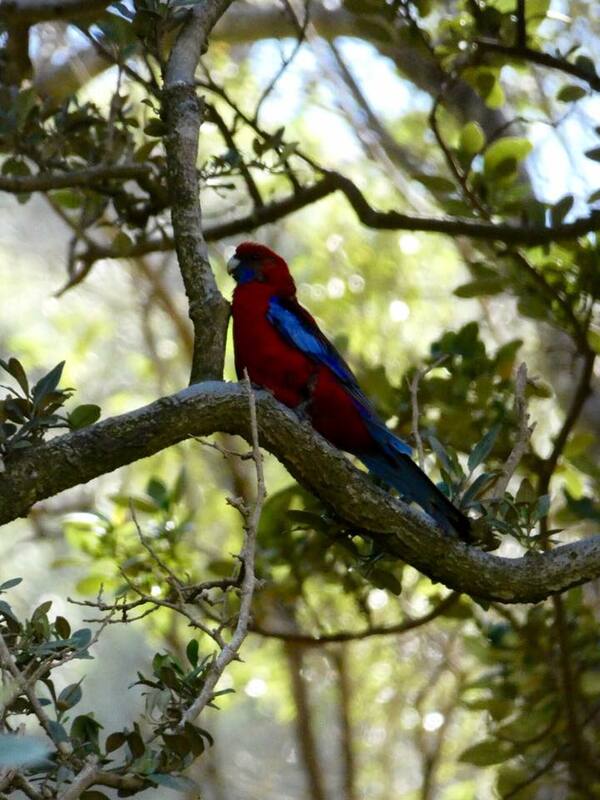 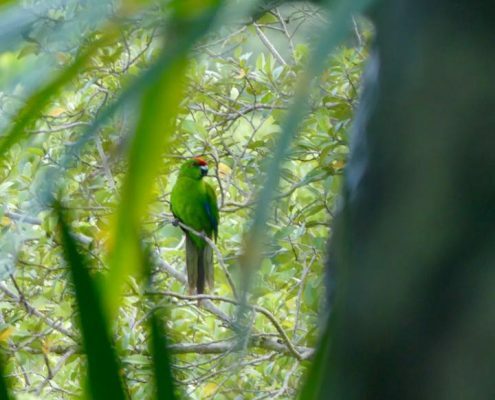 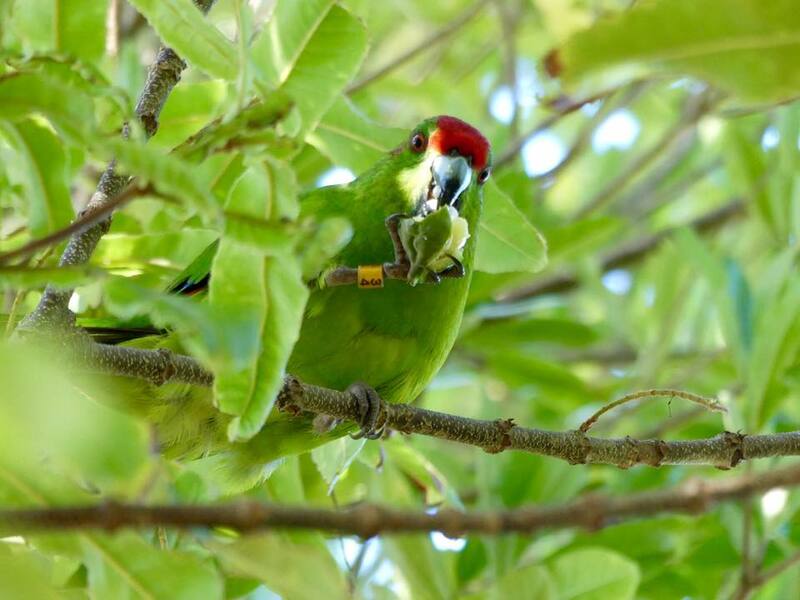 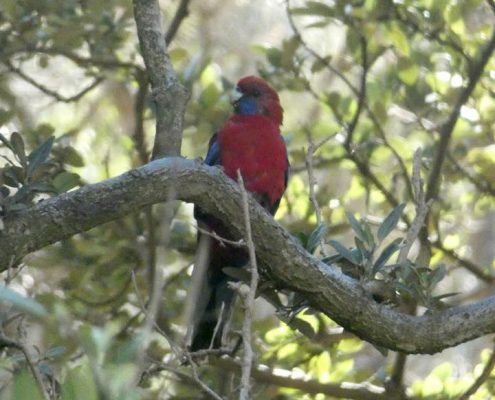 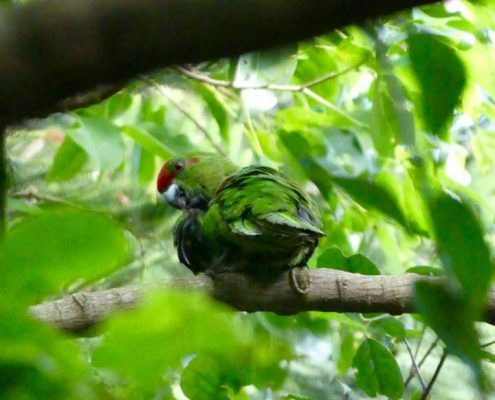 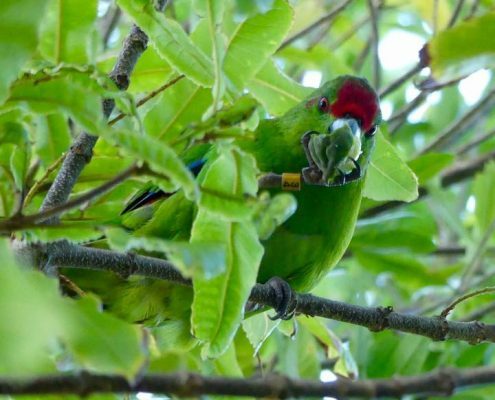 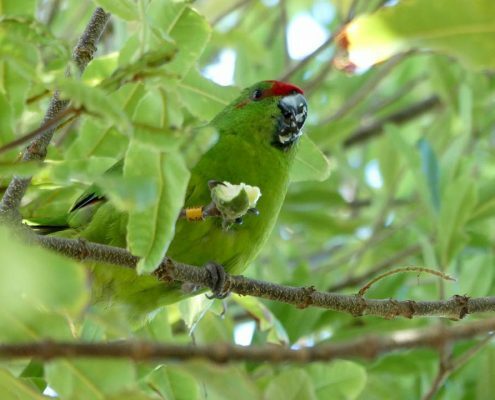 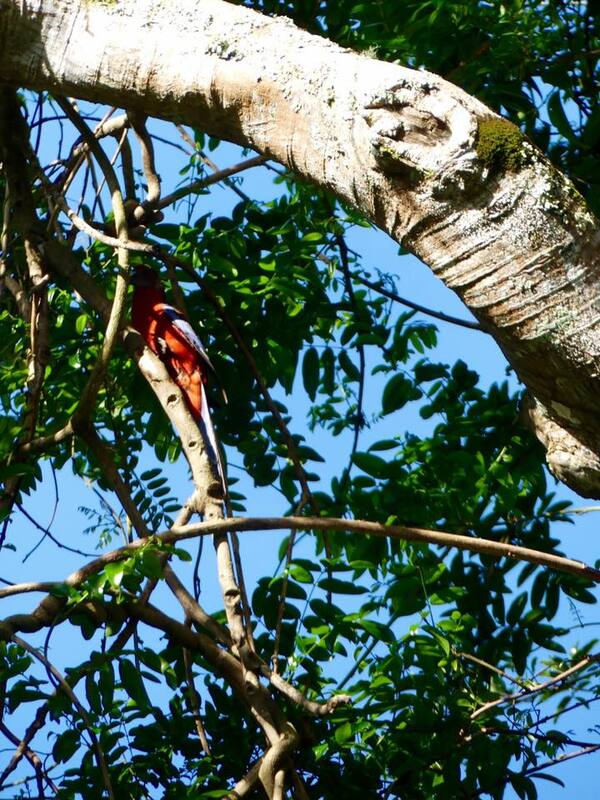 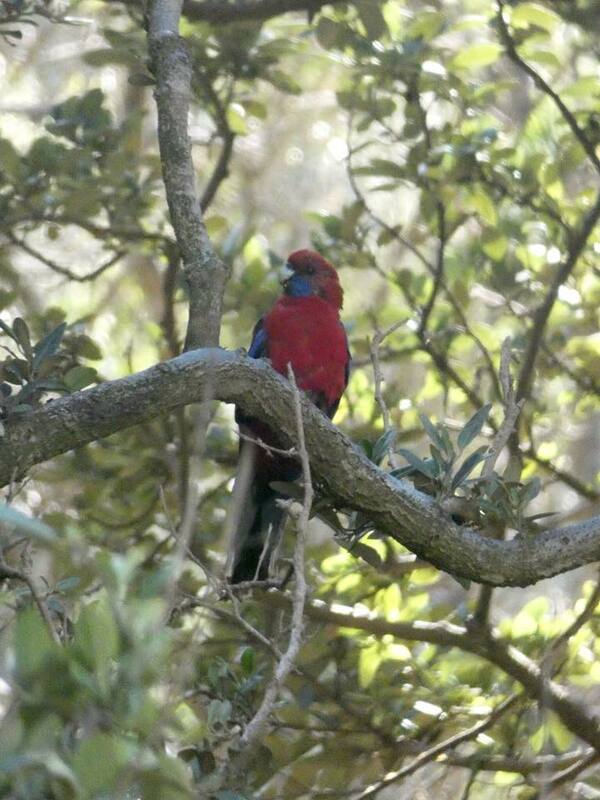 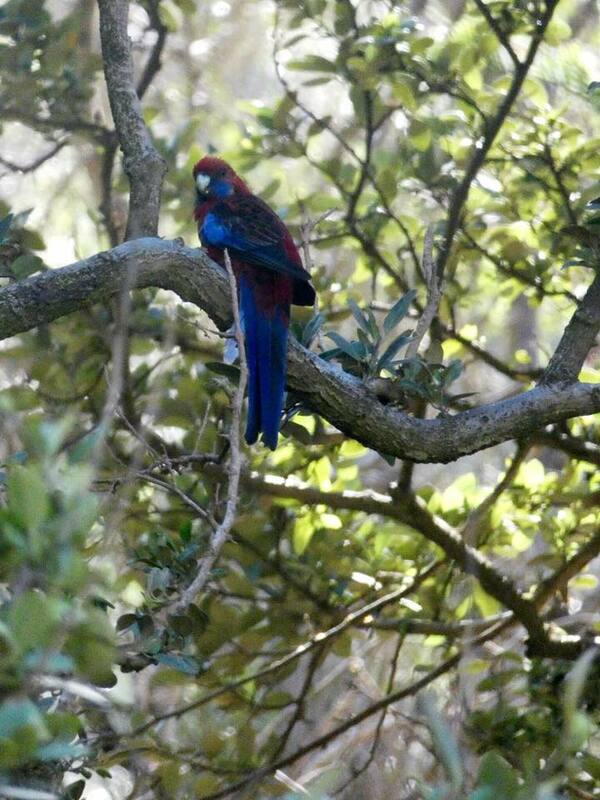 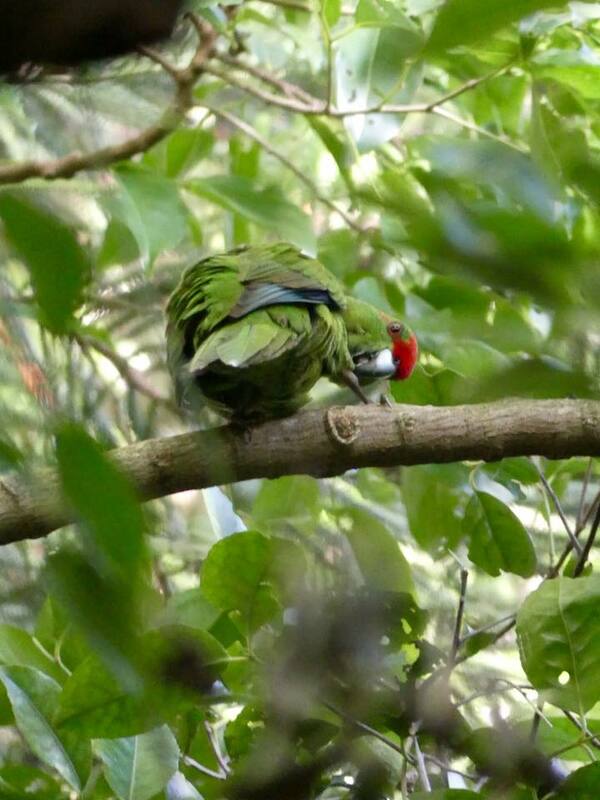 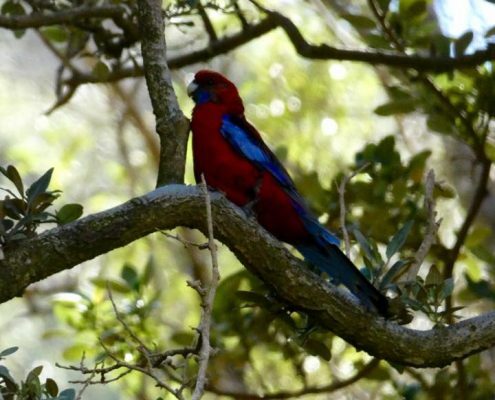 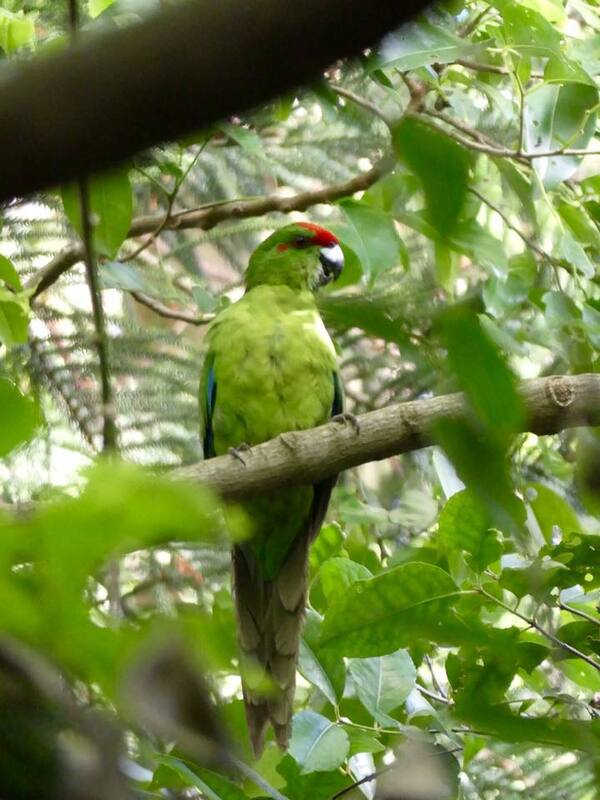 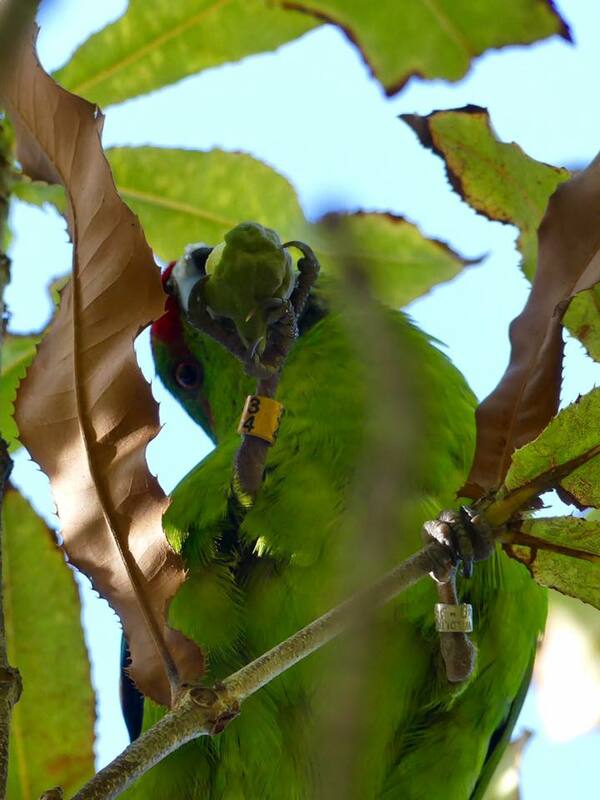 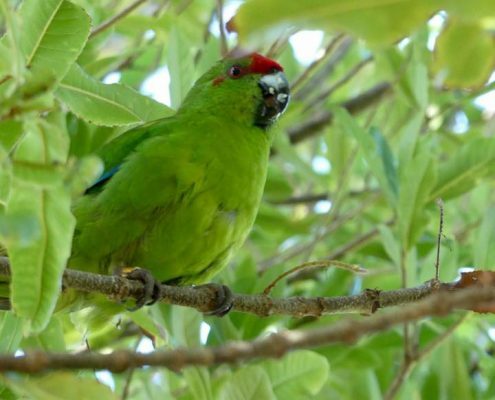 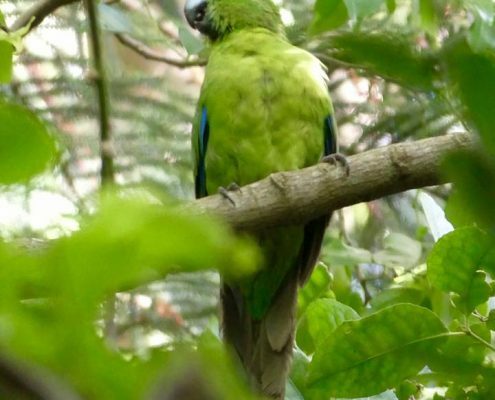 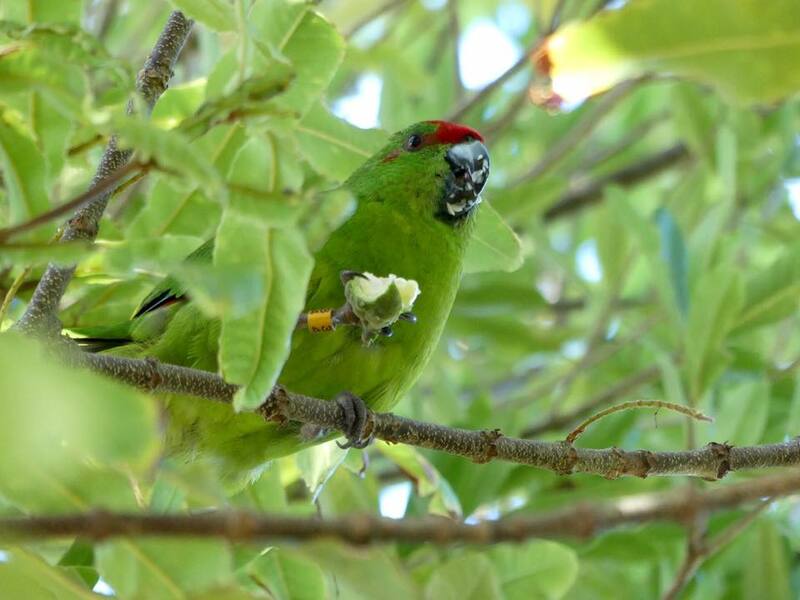 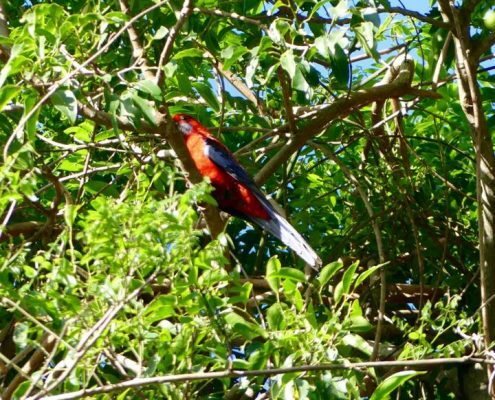 Besides the endemic green parrot, there is also an equally beautiful red parrot in Norfolk Island, albeit this one came with sailors in the 18th century.